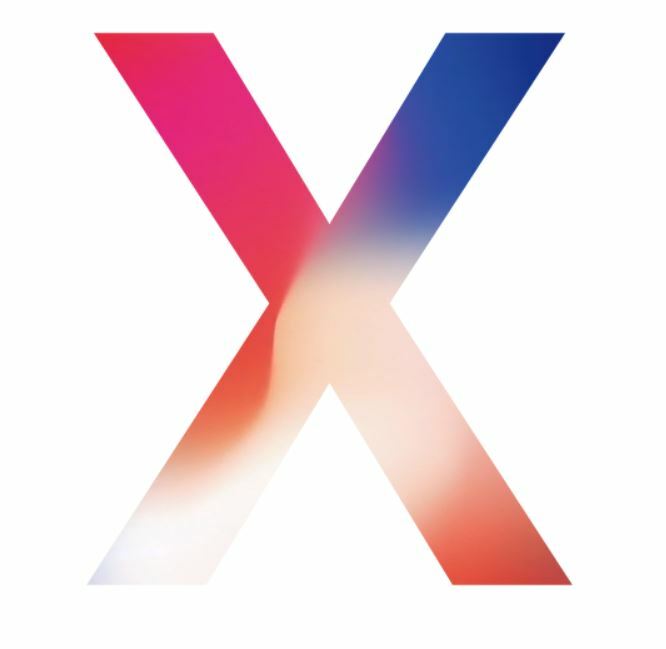 iPhone X also equipped with first iPhone OLED display – Super Retina Display, measures 5.8-inches with resolution of 1125 x 2436 pixels, Dolby Vision, and HDR10 support for stunning video playback. 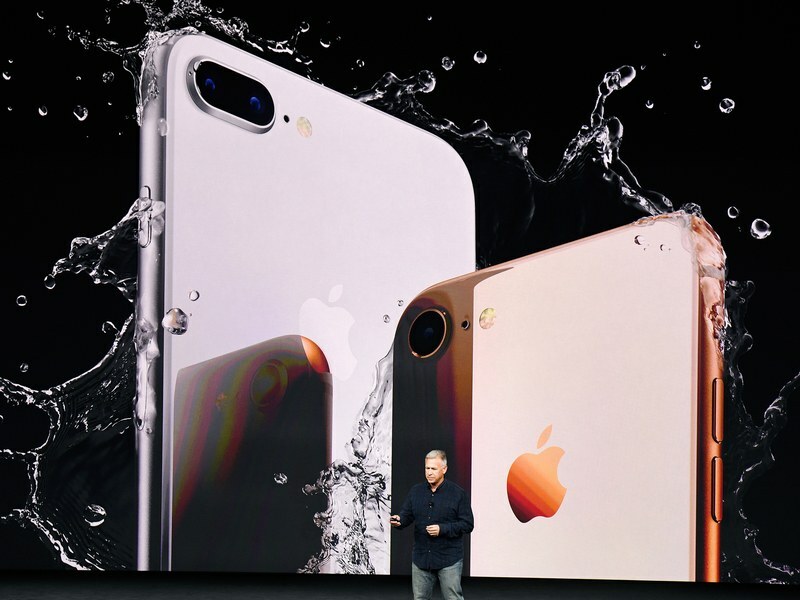 The most highlight, iPhone X introduced Apple Face ID which function as facial recognition that works using the True Depth camera system, equipped with an infrared camera, flood illuminator, dot projector and more. In addition, iPhone X also enables wireless charging. 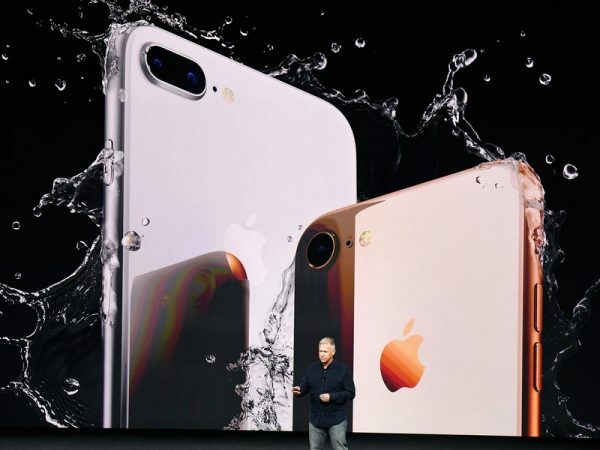 In the event, Apple has gave a sneak preview of its AirPower charging pad, which can charge an iPhone, Apple Watch, and AirPods simultaneously. iPhone X pre-orders will begin starting on October 27, 2017, at 12:01 a.m. PT from favourite carrier or vendor, and it ships for pre-order start November 3.
iPhone X also available in the UAE, Saudi Arabia, Bahrain, Kuwait and Qatar, with the 64GB iPhone X price at AED/SAR 4099 while the 256GB model price at AED/SAR 4729.